We are looking for vacant lots with around 1 acre of land (must be Michigan Water) in the Palos Park and Lemont Area! We have a ready, willing and able buyer that cannot find the right lot! 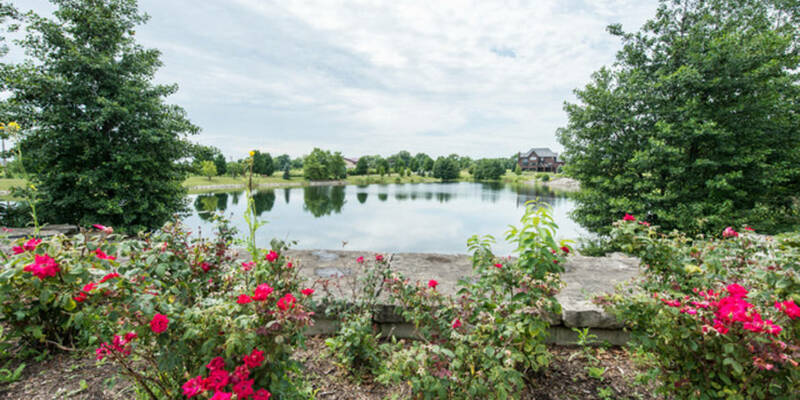 If you are interested in selling your lot, please reach out to us at 708-377-6655, or fill out the form to the right!